Mill Timber Direct is a sawmill outlet store, located at the site of our largest sawmill in Crospenmaen, near Crumlin in South Wales. 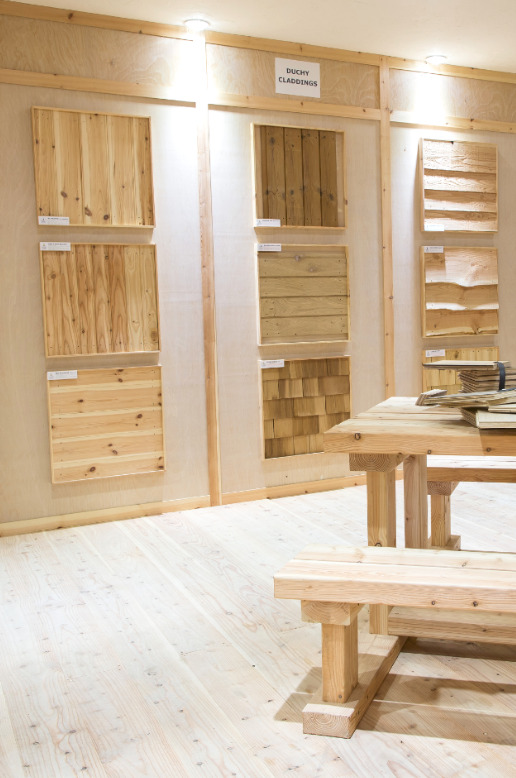 Open to both trade and the public supplying a range of high quality timber directly from the sawmill, it has built a solid reputation with trades people and the general public alike, in a highly competitive market place. 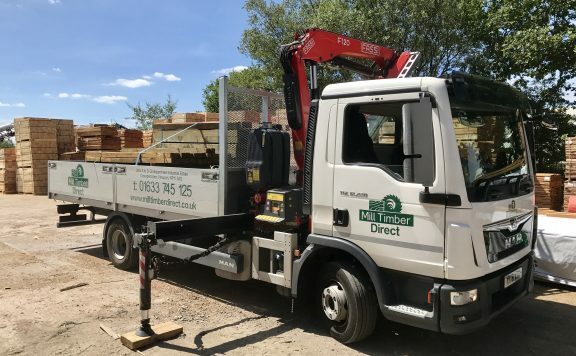 With a wide range of softwood timber sourced directly from the Sawmill it is well suited to fencing and landscaping contractors who value the excellent service provided by Mill Timber’s experienced and dedicated team. There is also high-quality imported Swedish carcassing in stock as well as a range of sheet materials and accessories. We would also invite you to come down and see our showroom featuring a collection of quality garden furniture, gates, fence panels, artificial lawn and a wide range of fixings and tools to help you get the job done.